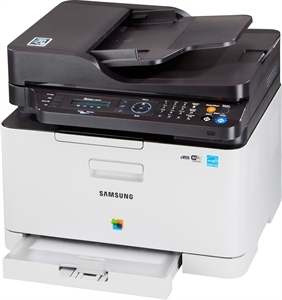 Test: The compact and low-cost color laser multifunction printer Samsung Xpress C480FW is designed for the home office. 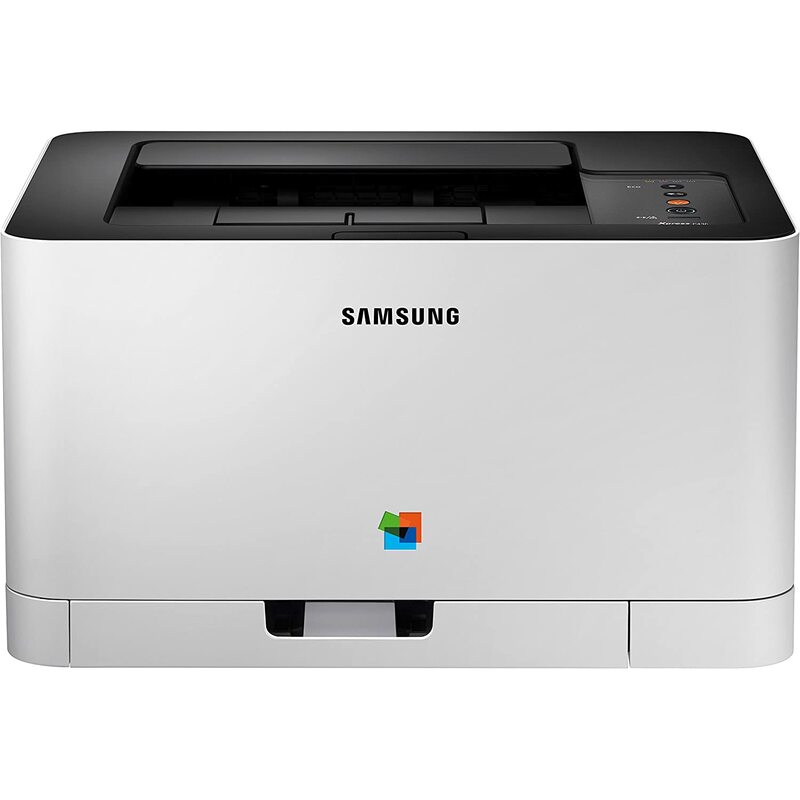 The Samsung-Kombigerät is a candidate for the domestic office because of its compact design. However, it is not suitable for high throughput inserts. For this the side prices are too high. 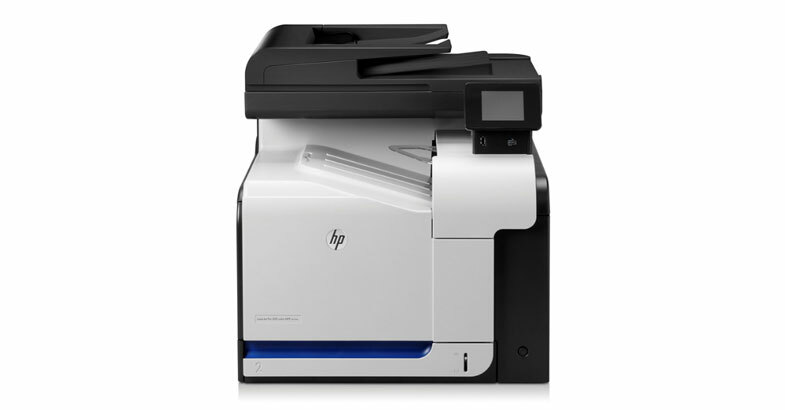 It also controls the automatic duplex printing only manually. And the tempo in color printing is not designed for it. 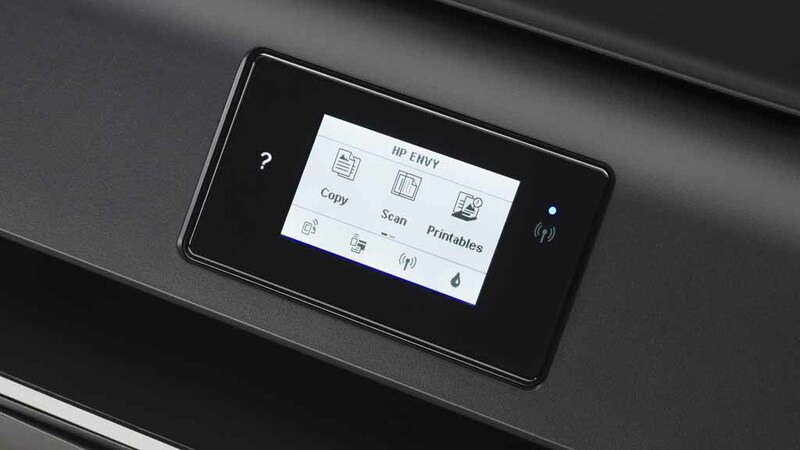 However, if you only print or copy very little, the C480FW is a multifunction device with many connection possibilities, which is also in terms of mobile printing thanks to NFC and WLAN Direct. In this respect, the price-performance ratio is right. 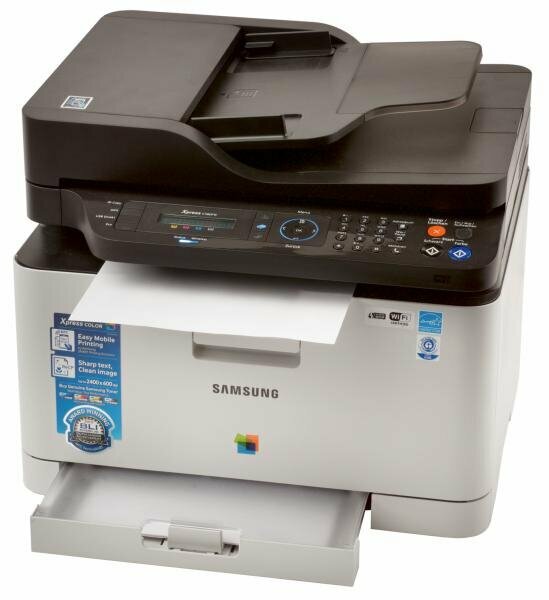 Test report: At Samsung , we have to criticize Xpress C480FW the offered paper stock, for both the paper tray with a maximum of 150 sheets and the tray with up to 50 sheets are rather tight. 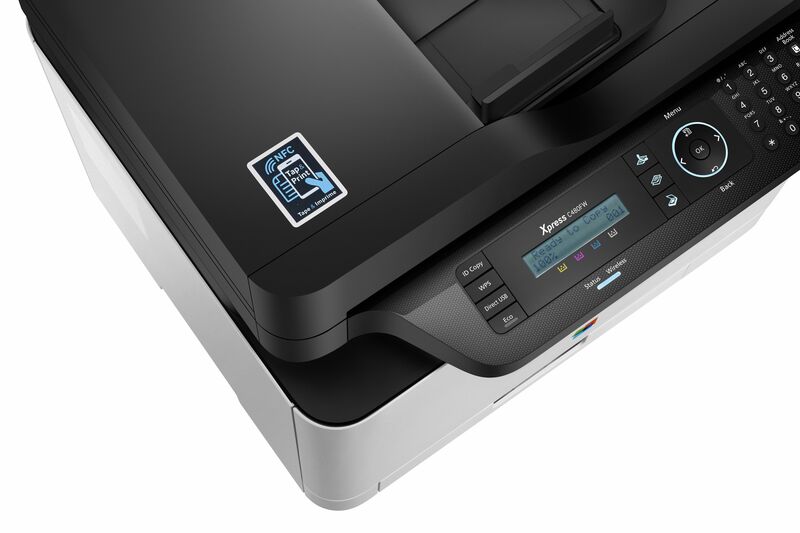 The Xpress C480FW is easy to control via the control panel and the text display. The direct keys are convenient for WPS (Wireless Protected Setup) or USB Direct. The latter gives access to the inserted USB flash drive and displays the files stored on the font display. However, not all formats and print such documents from Word or Excel . With Acrobat-PDFs or JPGs, there is no problem in the test. 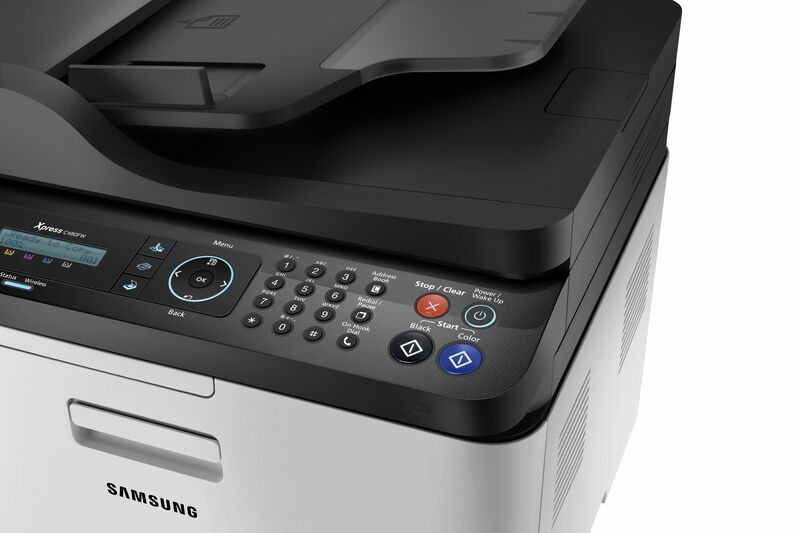 The eco-friendly button also saves paper with the Samsung Xpress C480FW. If this button is activated, the device will reduce A4 pages to the A5 size, which means that two pages can be found in one place. In addition, the toner cartridge should be activated. In the test, however, we can neither reconstruct this or set up directly on the device. It is safer, you take this over the driver settings. Consumption: color laser multifunction devices of this size are usually working from home. They are not designed for high throughput. However, they should also have moderate side rates, even with moderate printing and copying. This can not be said of the tested model. We calculate for the black and white side 3.9 cents, for the color page even 17.5 cents. In both cases, in addition to the toners themselves, the image drum and the residual toner container are also included. 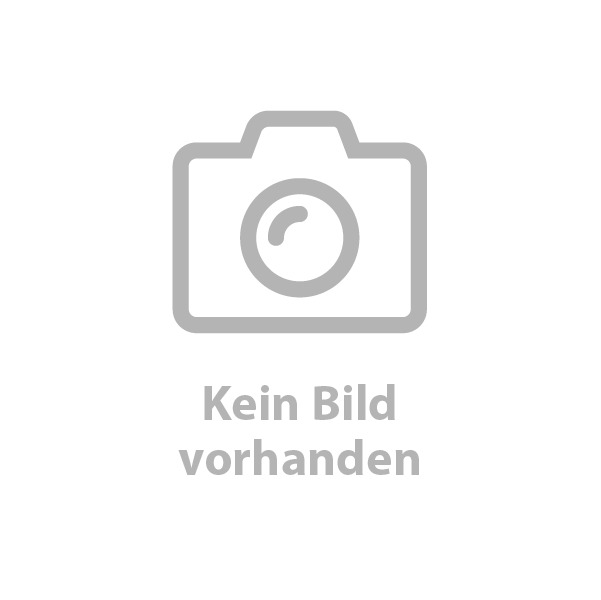 We have come out from the cheapest option – the Kombipack with all toners, which should hold in the highest range for 1500 pages for black and white pages as well as 1000 pages for color documents. At the same time, the device proves to be sufficient in the power supply: the measurement results in 1.4 watts in rest mode without WLAN. If the device is in the wireless network, the consumption increases to 3.3 watts – that is acceptable. As with the predecessor, the current model does not separate completely from the power supply when the power switch is pressed. It consumes 0.3 watts – a pity as an unnecessary consumption. 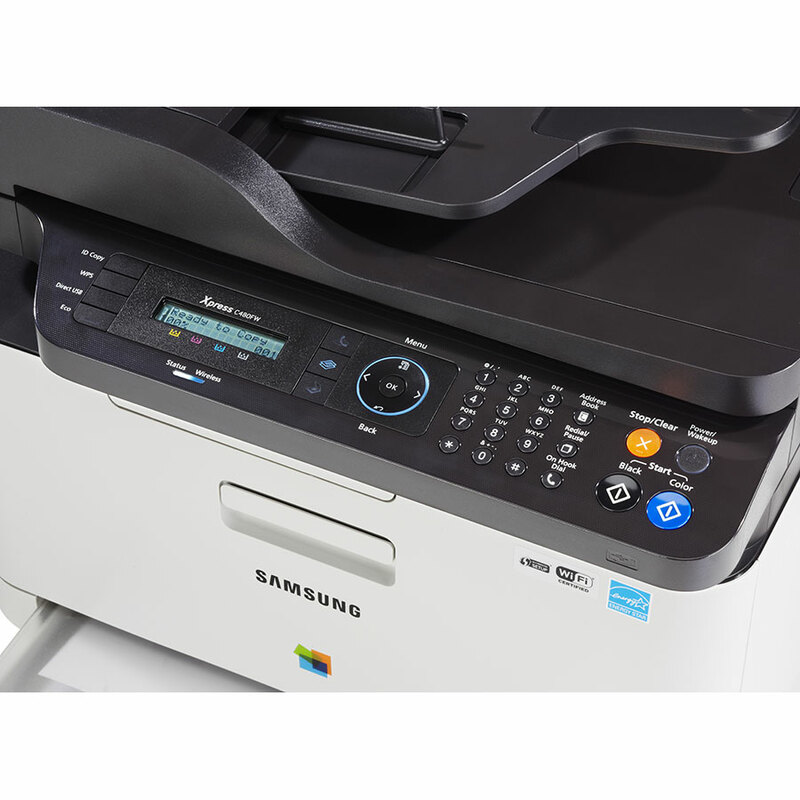 Quality: The strength of the Samsung Xpress C480FW lies in printing text documents. 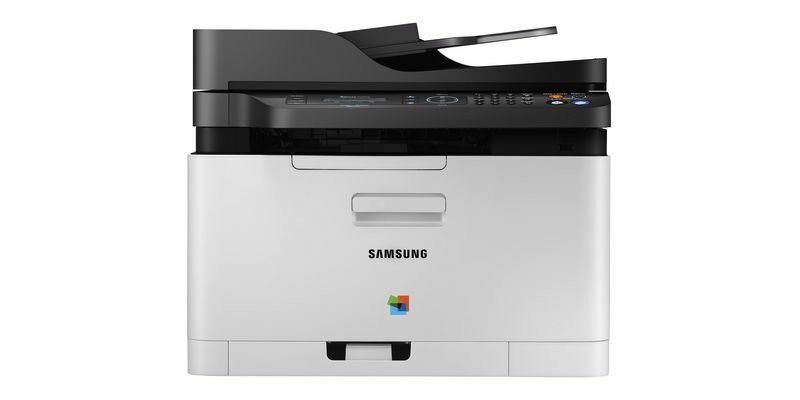 Here Samsung has improved and the print image refined. The letters are filigree, while at the same time staying well in the cover. Toner fog around the edges can almost no longer be determined. In color printing, we can see bright colors, which exaggerate slightly in the red area. However, the print image is coherent. 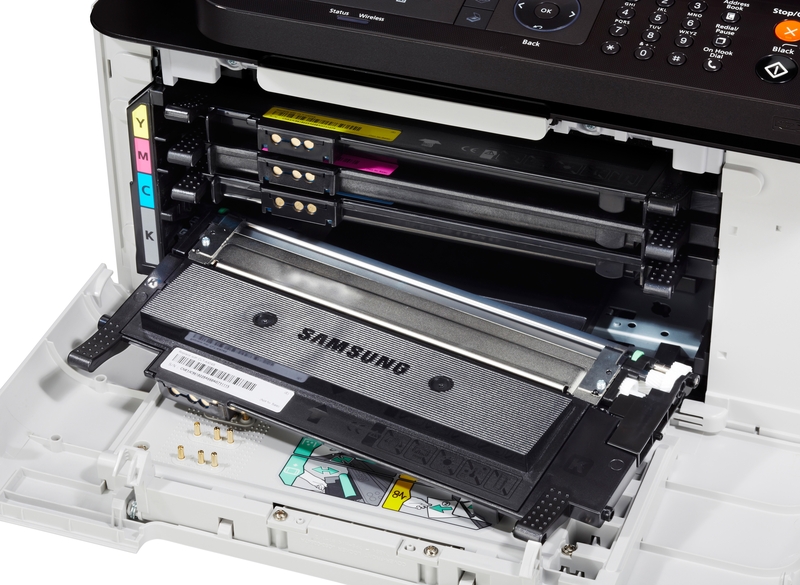 Thanks to the toner cartridge mode, the partly strong coverage can be reduced. 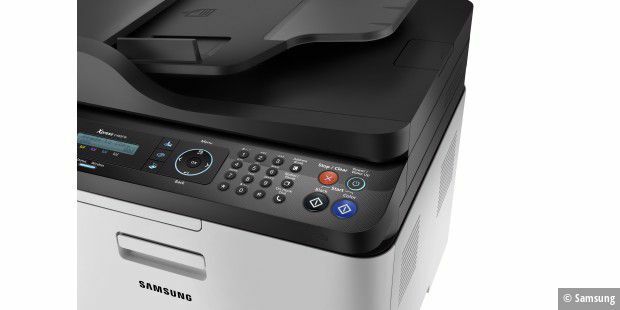 There is a point of criticism: color and gray scale surfaces are somewhat restless, as the Samsung combi prints light stripes. In copying mode the cover could have been a bit stronger. The testcans have a good sharpness, but they are too light on average. In addition, the test can only scan photos with an edge, even if we manually set the section – this is unusual, even if in the office day is not so important. Speed: Given the multi-pass printing unit lags the combination unit, full color behind something. In the case of black-and-white documents, the time values ​​are justifiable, such as the 1:20 minutes for twenty pages of graying letters. 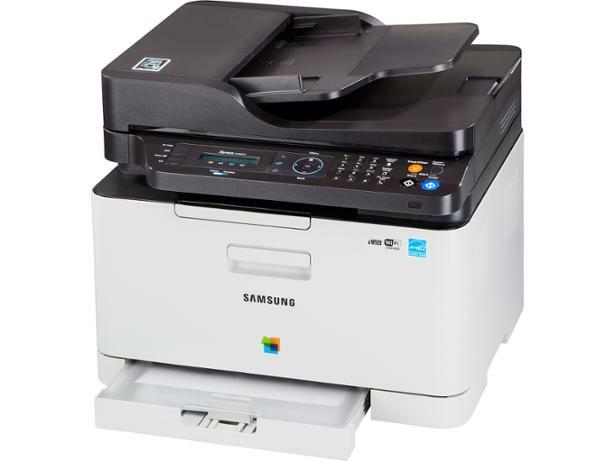 However, the device behaves in two ways: the pre-scan takes 12 seconds as long as a full color scanner. And when copying multiple copies, the first copy asks if there are more to follow before it continues to work.